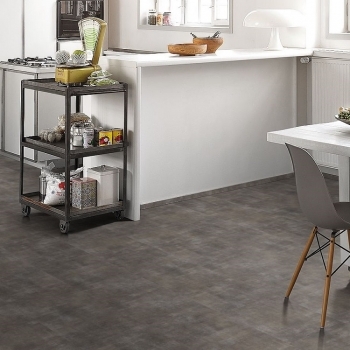 Bring a vintage feel to your home with Tarkett's Retro Black vinyl tiles. 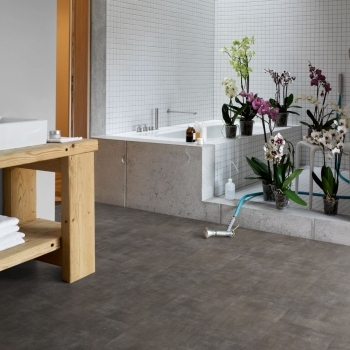 Get the look of natural slate with Slate Anthracite by Tarkett. Add a dramatic and contemporary look to your home with Tarketts's easy to lay Alpine Oak Black vinyl. 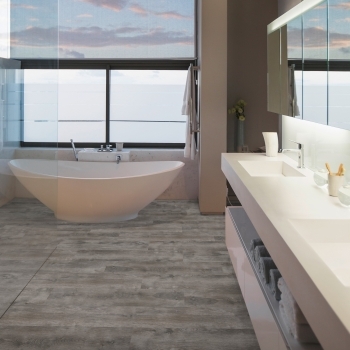 Add a dramatic look to your space with Tarkett's Composite Black vinyl tile. 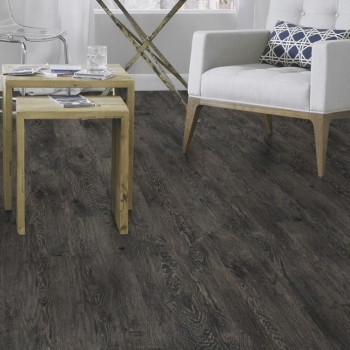 Add a dramatic and contemporary look with Tarkett's Lime Oak Black. 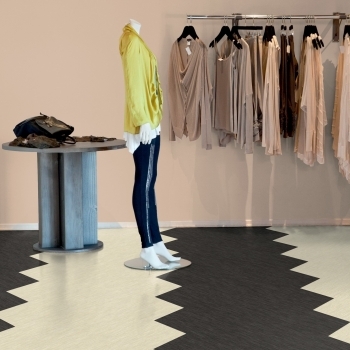 Add a dramatic look to your space with Tarkett's Rough Concrete Black vinyl. 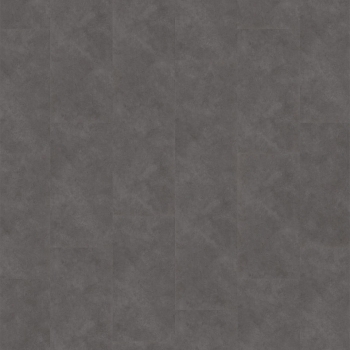 Add a dramatic look to your space with Tarkett's Vintage Zinc Black vinyl tile. 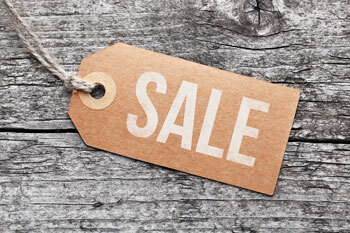 Tarkett's White Oak Black vinyl features distinctive colour tones with realistic character features. 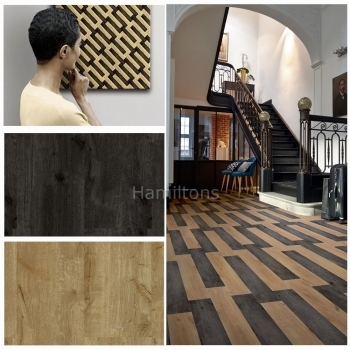 Parador's Mineral Black Vinyl is breathtaking with its warm brown and black shades. 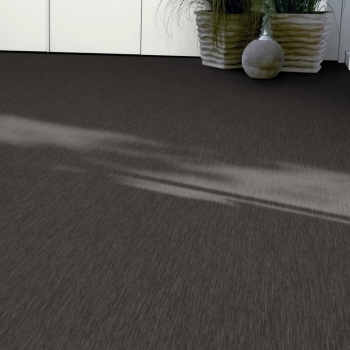 Parador's Mineral Black Solid Vinyl has the unmistakable beauty of simplicity. 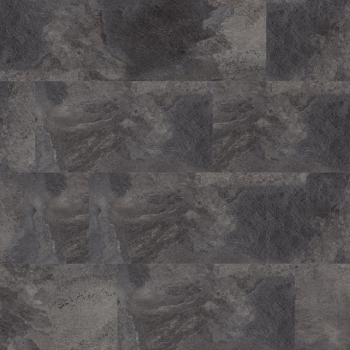 Get the look of natural stone with Old Stone Anthracite by Tarkett. 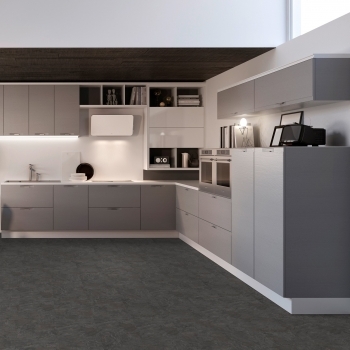 The Timeless Concrete Anthracite by Tarkett will create a clean, contemporary look. 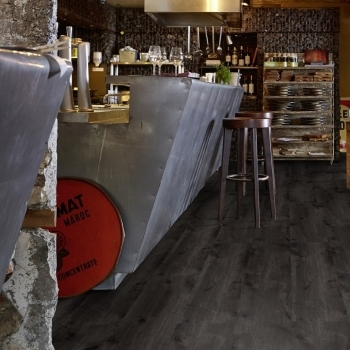 Add a dramatic and contemporary look to your home with Tarketts's easy to lay Weathered Oak Anthracite vinyl.